My original intention is to teach a small group of friends to trade by writing this blog, so there is a flow to the articles and if you haven’t read the earlier articles where the terms are explained, you might get confused. You might be thinking, “Where do I start? ” If you are a total virgin on this, I recommend reading the earliest articles I’ve written below. Section 1: Are you curious and want to get some idea on what Trading is all about? Section 2 : I am considering a Trading business – What should I know ? 4. It’s not Me, it’s You! 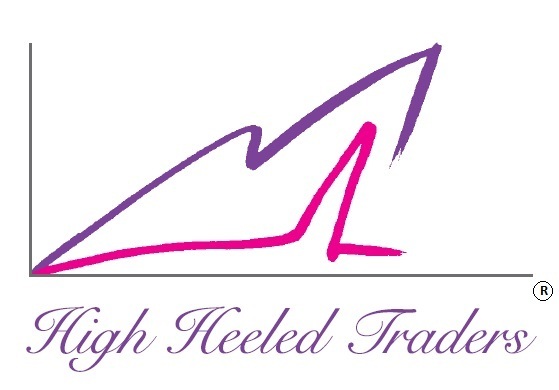 Register here for the free 100page preview eBook of “High Heeled Traders”. Thanks very much and remember to email me at charmel@highheeledtraders.com for any comments or register for “posting comments” to be enabled. hi ma’am! how can i download the book? have registered already.. thank you! hi, same question, how can i get the copy of your free 100 pages ebook? i received my username, password and log in link only after registration. but where is the download link? thanks and god bless..
Hi, how to get the free 100 pages? I already registered from the above link..thanks! !